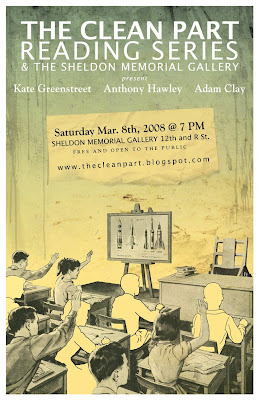 The Clean Part Series Is Back! 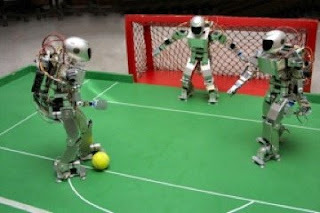 And we've moved to a new blog. Clean Part, Clean Part, Clean Part! Browne, Mlinko, Gizzi, Carr, Lederer, Ali, Baus, The Pines, and more! Another rough and tumble season! 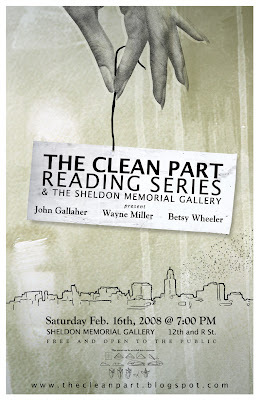 This Saturday The Clean Part Reading Series and the Sheldon will be hosting a reading and discussion in conjunction with the opening of the Poets on Painters show at the Sheldon. Corina Copp and Paul Killebrew, two poets featured in the show, will be at the Sheldon to read from their work. Co-Curator Katie Geha will discuss her work with the show. A visual and literary exhibition that pairs 20 contemporary poets with 20 contemporary paintings, Poets on Painters opens at the Sheldon on April 26. Each poet’s response to a painting will be displayed alongside the artwork. A sampling of today’s written and visual arts, Poets on Painters focuses on the intrinsic and fascinating connections between two of the oldest art forms as seen by some of their newest practitioners. To view a slide show of the artworks, please click: Poets on Painters Slide Show. Poets on Painters recalls 20th-century collaborations between Apollinaire and Duchamp, Stein and Picasso, and O’Hara and Rivers in its playful examination of how poetry and painting converge and diverge in the 21st century. The internationally recognized visual and literary artists included in the exhibition represent a vast array of styles and approaches, both traditional and experimental. The project includes such notables as painters Mark Grotjahn, Sam Prekop, Laura Owens, Monique Prieto and Dana Schutz, and poets Jeff Clark, Joshua Marie Wilkinson Noah Eli Gordon and Sawako Nakayasu. Organized by the Ulrich Museum of Art in Wichita, Kansas, the exhibition is curated by Katie Geha, former curator of modern and contemporary art at the Ulrich, and Travis Nichols, a freelance writer based in Seattle. 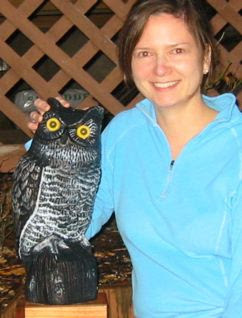 Corina Copp hails from Lawrence, KS, Boulder, CO, and New Orleans, LA. 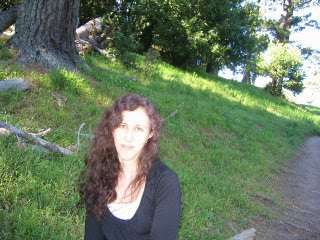 She is most recently the author of the e-book, Carpeted (Faux Press, 2004) and Play Air (Belladonna* Books, 2005). 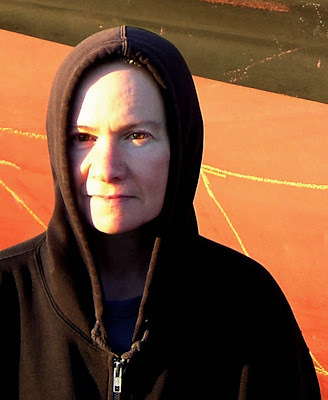 Her poems and reviews have appeared or are forthcoming from Fence, The Germ, The Poetry Project Newsletter, Pom2, and Magazine Cypress. 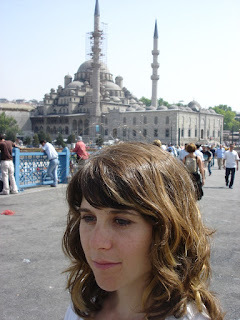 She is the Monday Night Reading Series Coordinator at the Poetry Project at St. Mark's Church, and lives in Brooklyn. Paul Killebrew has published work on Slope, La Petite Zine, and McSweeneys. 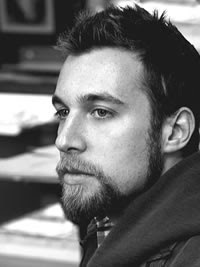 he is the author of Inspector Vs. Evader, published by Ugly Duckling Presse. 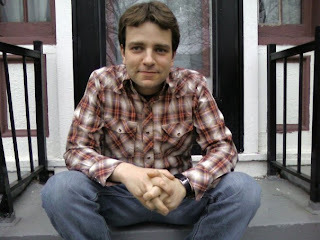 Adam Clay is the author of The Wash (Parlor Press) and Canoe (Horse Less Press). His poems have appeared in A Public Space, Denver Quarterly, Gulf Coast, Sycamore Review, Court Green, and elsewhere. 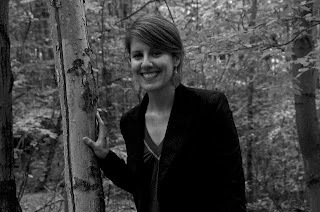 Kate Greenstreet is the author of case sensitive (Ahsahta Press, 2006) and three chapbooks, Learning the Language (Etherdome Press, 2005), Rushes (above/ground press, 2007), and This is why I hurt you (Lame House Press, forthcoming). Statues, a Big Game Books tinyside, was available briefly in 2006. Last March, Flash+Card published In Paradise there is no art, a boxed set of 12 notecards (fragments of writing & art). 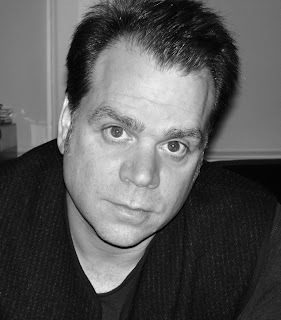 Greenstreet's poems have appeared most recently in Handsome, Fascicle, Ocho, The Literary Review, and KELR (a "translation" collaboration with Bob Hicok). New work is forthcoming in Practice, Wildlife, Filling Station, Hotel Amerika, and Columbia Poetry Review. Her second book, The Last 4 Things, will be out from Ahsahta in 2009. 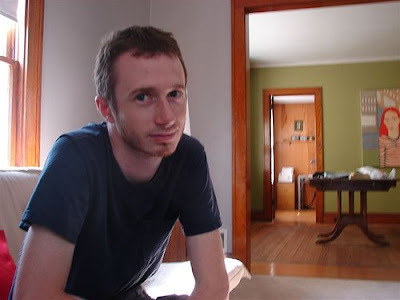 Anthony Hawley is the author of two full-length collections of poetry Forget Reading (2008) and The Concerto Form (2006) and four chapbooks Autobiography/Oughtabiography (Counterpath Press 2007), Record-breakers (Ori is the New Apple Press 2007), Afield (Ugly Duckling Presse 2004) and Vocative (Phylum Press 2004). Recent poems have appeared or are forthcoming in The Hat, The Tiny, 26, 1913, and Verse. He currently teaches at the University of Nebraska-Lincoln.